Oakville Assembly just west of Toronto. 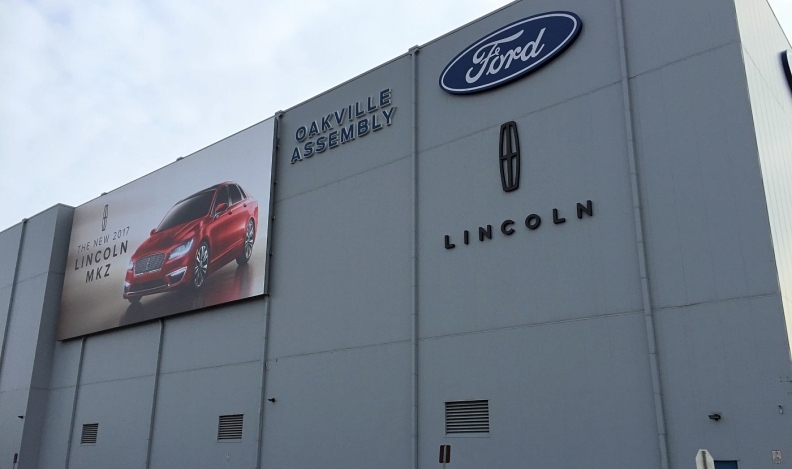 TORONTO — Ford's decision to discontinue almost all of its car models in North America within two years will leave its Canadian operations intact, since they are focused mainly on utility vehicles, light trucks and luxury brands. The car segment of automotive sales has been shrinking since 2012, while sales of utility vehicles have grown over the same period — a trend that's expected to continue. "Also, if I take a look at our Windsor engine plants…I think we should be all right there as well."